Welcome to Northwrite 2015, a one-day event focusing on self-publishing and exploring the steps involved in producing a successful publication. There are two workshop programmes, one for those interested in writing for their families and/or local communities (whānau publishing), and another for writers planning to publish for the commercial market. These will be held at Maungatapere School (10 minutes west of Whangarei) on 18 April 2015 from 9am to 4.30pm. Our member and guest presenters will share their experiences of self-publishing and provide practical and relevant information. The two workshop streams will ensure that those writing for the trade and those writing for their families or community will receive tuition targeted to their needs. NorthWrite 2015 will benefit both writers and a more general audience that includes historians, genealogists, and people who support those nearing the end of their lives to record their experiences and their memoirs. The event will open with a panel discussion where Northland branch members will discuss their self-publishing experiences. This has been designed as an opportunity to share practical information and we hope that their experiences will generate further discussion during the day about the work and practice of being an “indie” writer. Profiles of all presenters are available here. Our presenters for the commercial programme are: Gay Hay and Brenda Martin of Page Break, Marie Low, an Auckland designer, Gillian Hughes, an experienced public relations specialist, Annemarie Florian, owner of Storytime Books in Whangarei, Margaret Cahill, freelance editor, and Kathy Derrick, self-published ebook author. After a panel discussion on self-publishing with panellists Maureen Sudlow (picture books and poetry), Diana Menefy (community histories), Peri Hoskins (creative non-fiction/memoir), Kathy Derrick (ebooks), Derin Attwood (young adult fiction) and Connie Atkinson (mystical thriller) the seminar will split into two workshop streams: one for those wishing to explore what’s involved in producing a successful publication for friends and family (whanau publishing), and one for those wishing to explore what’s involved in producing a successful publication for the commercial book trade (commercial publishing). Di Menefy’s first stories and articles were published in the New Zealand Farmer and School Journal in the late 1970s and early 1980s before she got sidetracked into journalism. Di spent five years as a part-time feature writer for local papers until she started writing commissioned histories as a freelance writer. Her first junior novel, River Crossing, was published by Reed in 2001. In 2010, Shadow of the Boyd was published by HarperCollins and won the Esther Glen medal. Her latest novel, Wounds of War published by Scholastic, will be launched at the Whangarei Museum from 5.30-7.30pm on Friday 17 April. NorthWrite participants are most welcome to come along to the launch on the evening before the workshops. Di has recently released an updated edition of one of her community histories,Hukerenui… in the beginning. 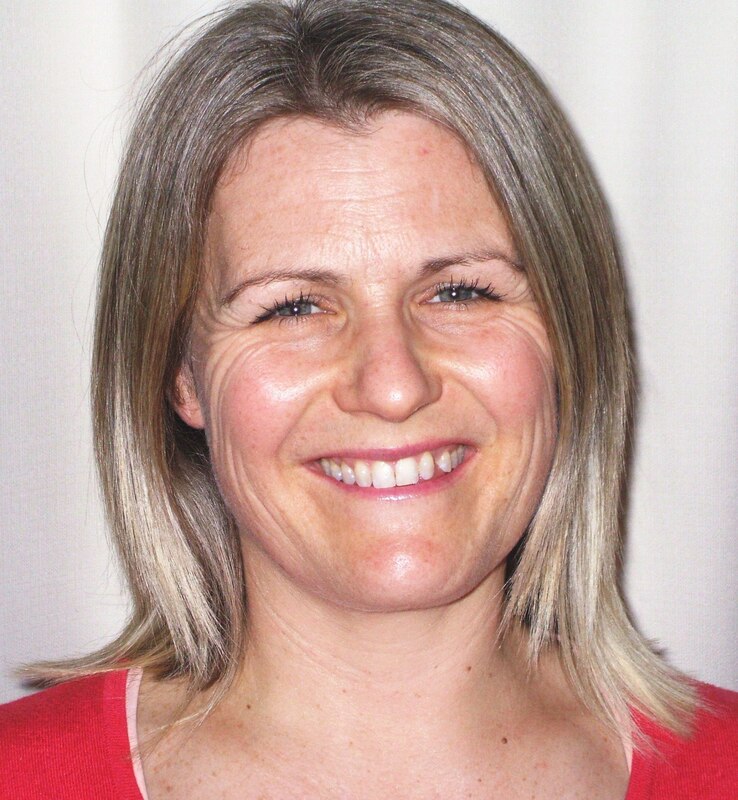 Kath Wynn has taught secondary school students in Australia, England, Canada and New Zealand. She is currently tutoring in the applied writing course at NorthTec, Whangarei. In conjunction with a senior student, she has written a school production, Forward to the Past and she has produced and edited school magazines, school newspapers and two books of student writing. Her articles have been published in a range of magazines. Over the past few years Kath has focused on writing biographies and reflections for hospice patients. She has just completed her 22nd biography. She also works with English Language Partners and has recently completed, with a young Tibetan refugee mother, an autobiography of life and imprisonment in Tibet under Chinese rule. 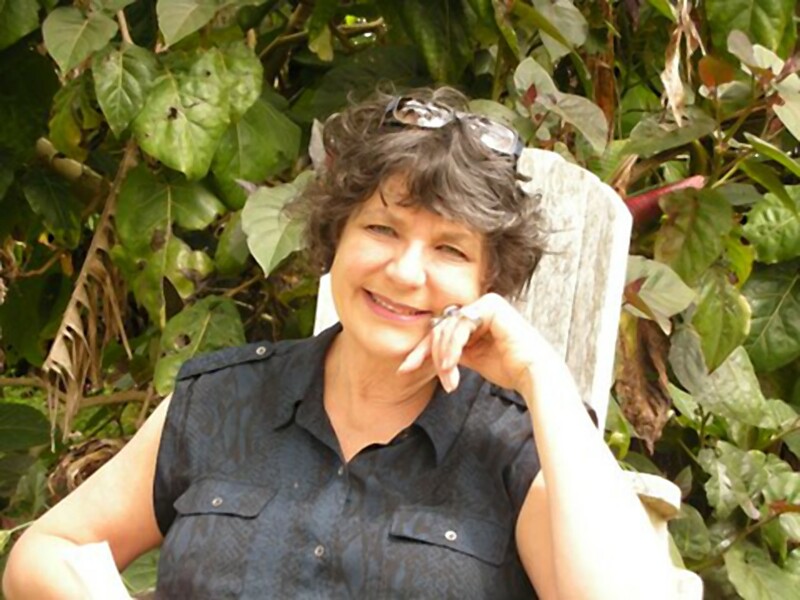 Lesley Marshall is a freelance editor who also works as a mentor and assessor for the Society of Authors, teaches specialist writing classes for children, and periodically works as an assessor and mentor for Whitireia Polytechnic. She has created and teaches several specialist editing papers online through NorthTec. 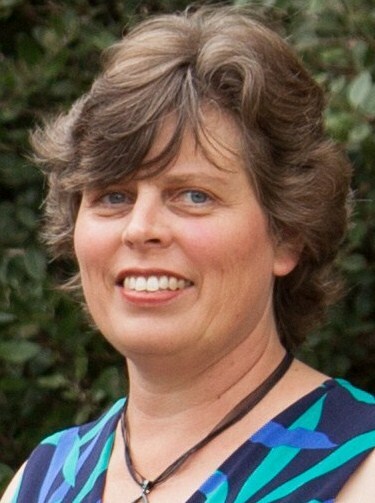 Lesley is a founding member of the invitation-only guild of New Zealand editors – the New Zealand Association of Manuscript Assessors – and has edited numerous memoirs, family histories and other self-published books. Marie Low is an Auckland freelance designer with significant industry experience. She has worked for over 19 years with the educational publishers Pearson. Marie has been a winner of the CLL (Copyright Licensing NZ) Educational Awards five times, most recently in 2014. Marie’s work won the PANZ Book Award for best educational book in 2008 and again in 2009, with Esther Chua. Her passion for good book design is ongoing. Marie will discuss design options (including formats) with participants in the whānau publishing workshop. Bryan Staff runs Wordstaff Ltd – a company catering to authors, publishers and editors in the book, magazine, radio and television fields. He has written books for Moa Beckett, Penguin, Sunshine Press, and generated his own book through Batemans on the history of records and record companies in New Zealand. 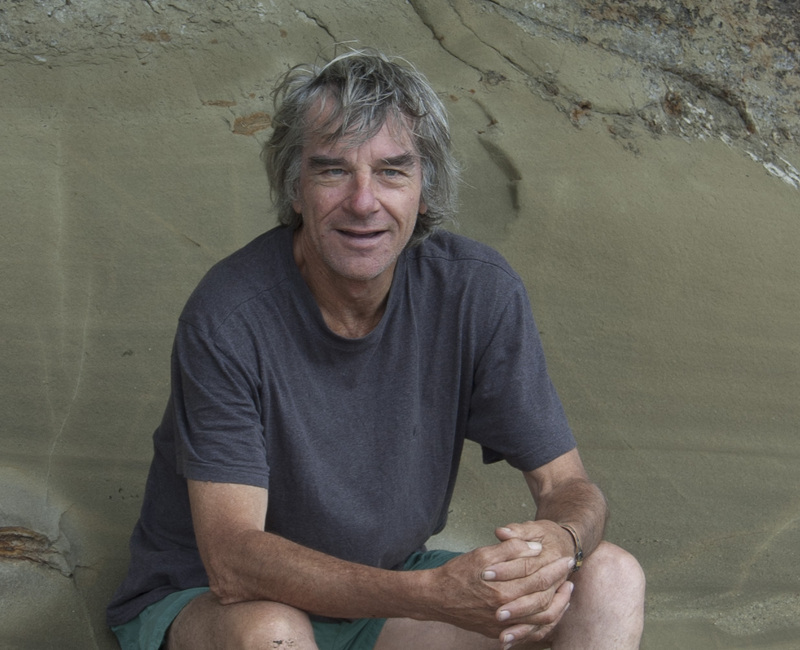 As a photographer Bryan has supplied prints to New Zealand websites, magazines, and pictorial books as well as photographing for record companies. In 2013 he became editor-in-chief for DigiSync Books in New York, overseeing the transcription of English novels and Shakespearean plays into an electronic format for iPads. Last year Bryan edited and produced a book for a friend who wished to record her matriarchal lineage. He is also the subeditor and proof reader for the NZ Genealogical Magazine. Bryan will discuss coming to agreements with editors and other contractors in the whānau publishing workshop and will also look at some printing options. Gay Hay and Brenda Martin have self-published three picture books. Their third is currently being printed and will be hot off the press in April and their fourth is currently being illustrated. Their books have been shortlisted for a LIANZA Award in 2012 and the New Zealand Post Book Awards in 2013. They have also published a non-fiction handbook for teachers, which has been a commercial success. Gay and Brenda will be presenting a session on project management and the steps required to produce a successful publication. 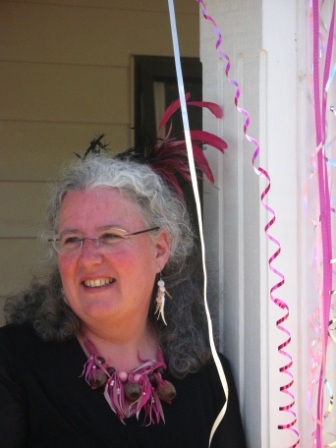 Margaret Cahill is a freelance editor. Her expertise includes assessing and editing books for children and young adults. 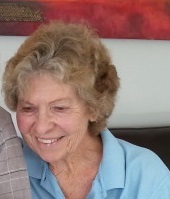 She worked for many years as an editor at Learning Media Limited, where she had responsibility for editing a range of children’s series from the My Feelings series for Early Childhood Education to the Connected series on science, mathematics and technology. She also edited a broad range of materials for teachers. Margaret will discuss the contribution that an editor can make to your work. Marie Low is an Auckland freelance designer with significant industry experience. She has worked for over 19 years with the educational publishers, Pearson. Marie has been a winner of the CLL (Copyright Licensing NZ) Educational Awards five times, most recently in 2014. 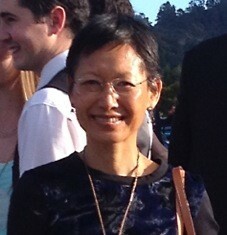 Marie’s work won the PANZ Book Award for best educational book in 2008 and again in 2009, with Esther Chua. Her passion for good book design is ongoing. Marie will present a session in the commercial publishing workshop, focusing on the contribution that good design makes to marketing. Kathy Derrick writes mainly for children and young adults. She has completed a junior novel and is currently working on two young adult novels. Periodically she dips her toe into flash fiction. Kathy has five original fairytale ebooks published online through Amazon and Smashwords and she runs a number of blogs. She is also a trained tertiary teacher and tutors for the NorthTec Applied Writing Diploma. Kathy will be presenting a session on the process of creating an ebook. Annemarie Florian has spent her adult life in the company of children’s books. She has spent many years as a librarian and is the owner of Storytime Books in Whangarei. 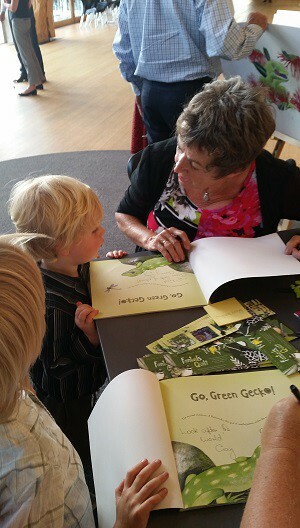 Annemarie has published a number of children’s books, including the award-winning Kiwi: The Real Story. She has extensive knowledge and experience in the New Zealand book trade. Annemarie will be presenting a session on book distribution and she will give us the lowdown on the current distribution options available in this country. Gillian Hughes is an experienced public relations specialist who worked in the advertising industry in New Zealand and overseas, before joining New Holland Publishers in 2002. She then moved to Allen & Unwin as a senior publicist, working on a huge list of international authors, including Margaret Attwood. Gillian has also worked for Lighthouse PR, and in 2009 she set up her own PR business, working for publishing houses and with self-published authors. Gillian will be presenting a workshop on self-marketing. Bryan Staff runs Wordstaff Ltd – a company catering to authors, publishers and editors in the book, magazine, radio and television fields. He has written books for Moa Beckett, Penguin, Sunshine Press, and generated his own book through Batemans on the history of records and record companies in New Zealand. As a photographer Bryan has supplied prints to New Zealand websites, magazines, and pictorial books as well as photographing for record companies. In 2013 he became editor-in-chief for DigiSync Books in New York, overseeing the transcription of English novels and Shakespearean plays into an electronic format for iPads. Last year Bryan edited and produced a book for a friend who wished to record her matriarchal lineage. He is also the subeditor and proof reader for the NZ Genealogical Magazine. Bryan will discuss contracts with various contractors (editors, illustrators, designers, printers, etc) in the commercial publishing workshop.